Home 2019 Czech Republic: Lake Malawi heading to Tel-Aviv! 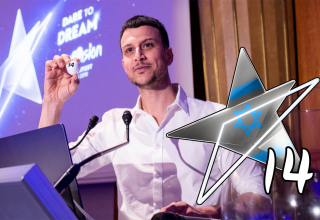 After the great success last year, the Czech broadcaster ČT, decided to once again go with an online international final to decide their entry for Tel-Aviv. 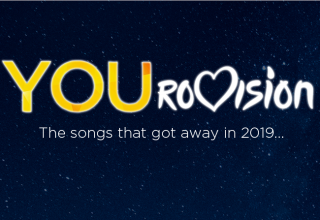 More than a decade after the Czech Republic made their Eurovision debut, they finally managed to get themselves placed on the Eurovision map. Mikolas Josef’s succesful participation last year, meant that they achieved their first ever top 10 result, finishing overall 6th place in the grand final with “Lie To Me“. The Czech broadcaster therefore decided to once again select this year’s entry the same way as last year. However, for this year’s edition, a total of 8 songs competed, compared to the 6 songs from last year. 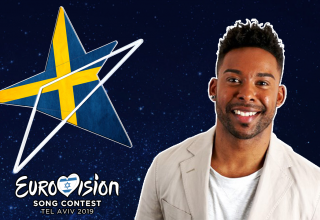 The winner would be selected by a combined jury vote and televote, each counting for 50% of the total score. 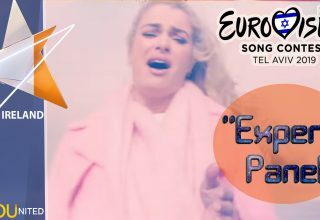 The televote would only count for people who voted from within the Czech Republic, while the jury vote counted as votes given from past Eurovision participants, as well as an international fan jury. 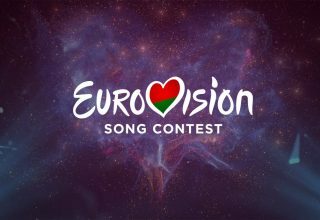 Each jury member, would one by one hand a set of points out to all the participants, consisting of 12, 10, 8, 6, 4, 3, 2 & 1 (Standard Eurovision points, but without 5 & 7 points). 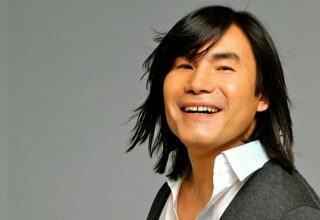 The international jury vote counted as part of the jury results, and the results ended as follows. 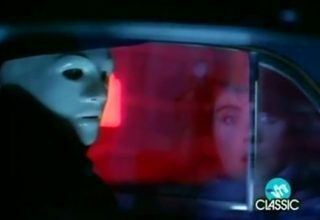 Their total score were then converted into Eurovision style points, so even if the top 2 had a huge lead with the juries, it still left the others with a chance of still winning. In the two cases where two songs had the same number of jury points, they got the same Eurovision style points. 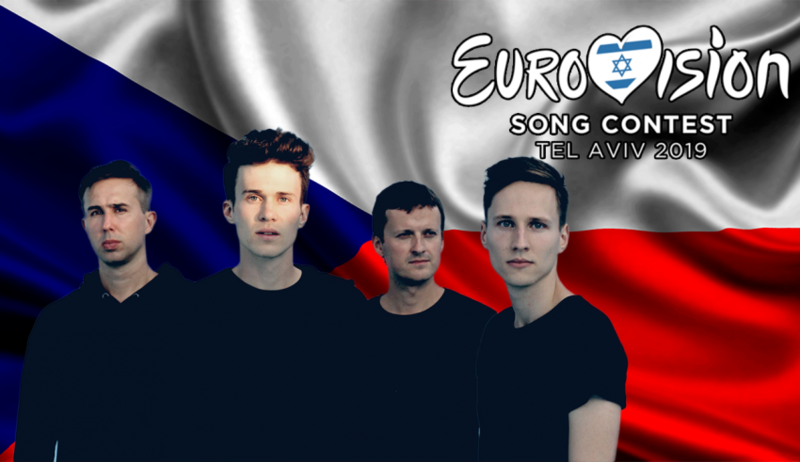 Despite Jakub Ondra getting the top votes from the televote, it wasn’t enough to get past Lake Malawi who gathered 22 points in total and will now represent Czech Republic in Tel-Aviv. Lake Malawi consists of band members Albert Černý, the vocalist, Jeroným Šubrt on bass and keyboards & Antonín Hrabal on the drums. The band originates from Třinec, Czech Republic, and started out back in 2013, when the vocalist Albert left his former band. 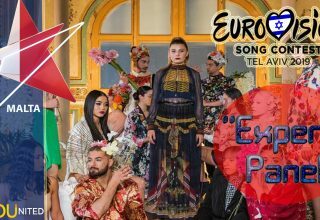 What do #YOU think of this year’s Czech entry? Comment below or on our forum! 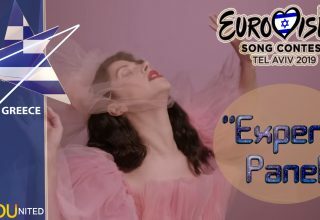 Next article Austria: It’s PAENDA for Eurovision 2019!